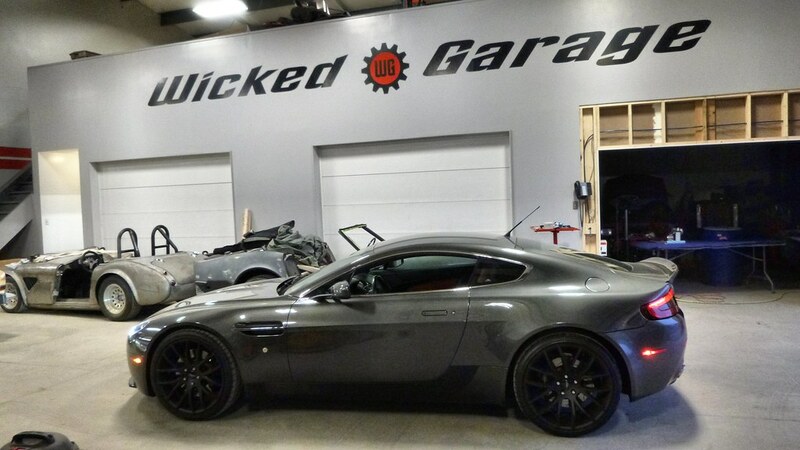 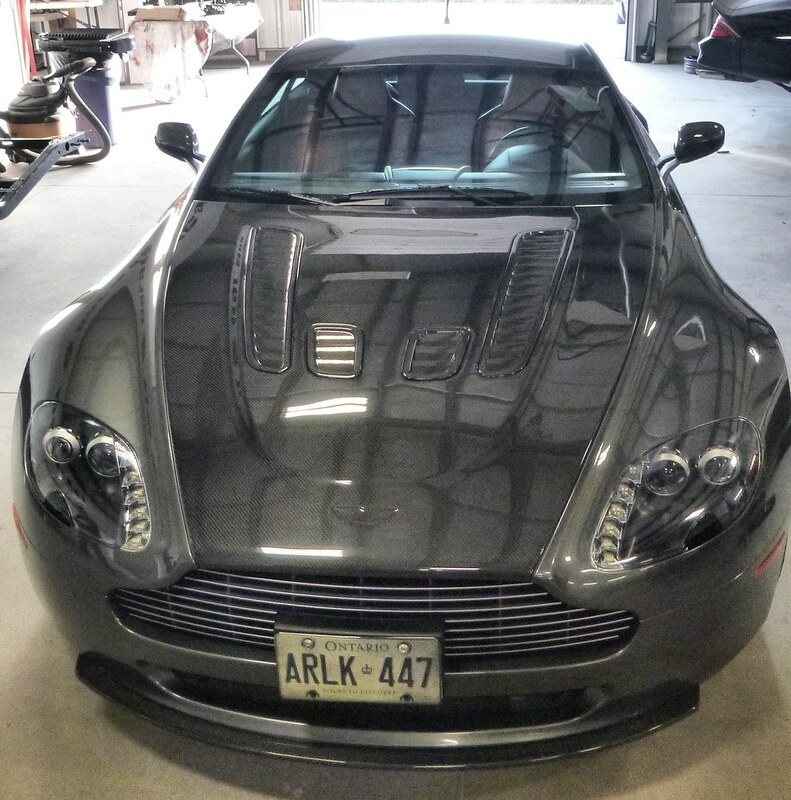 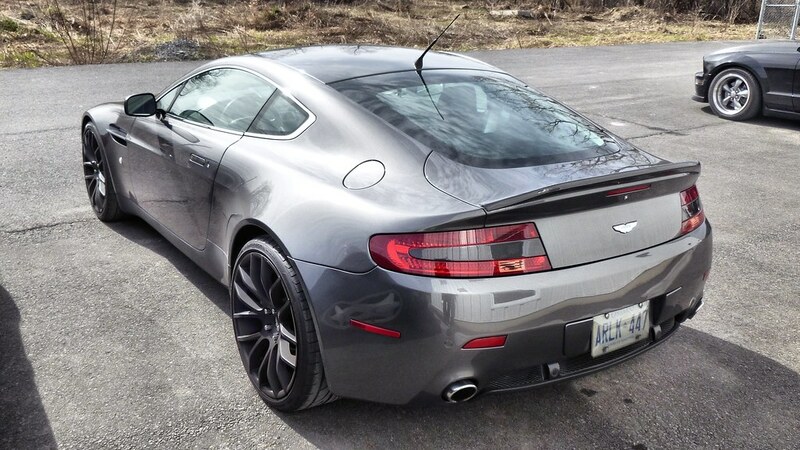 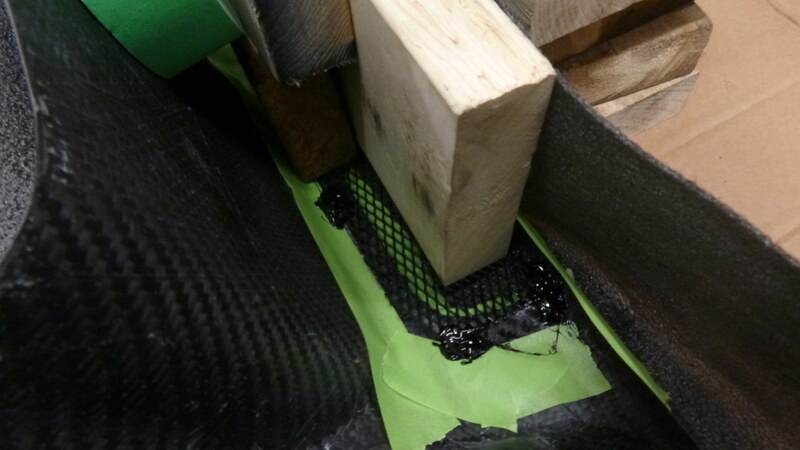 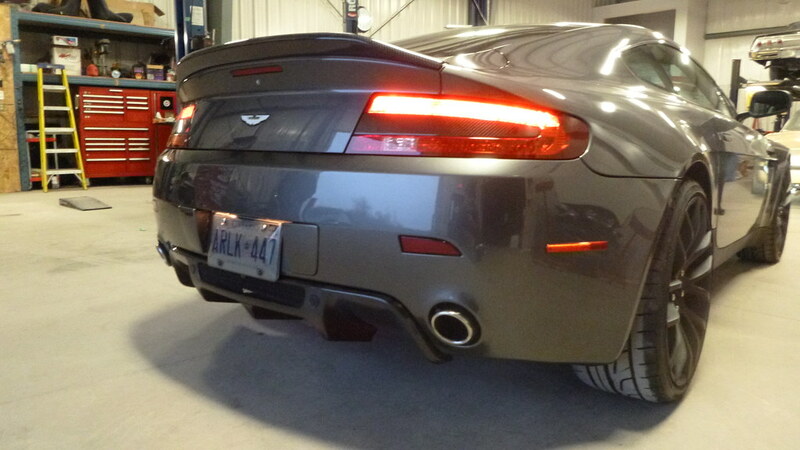 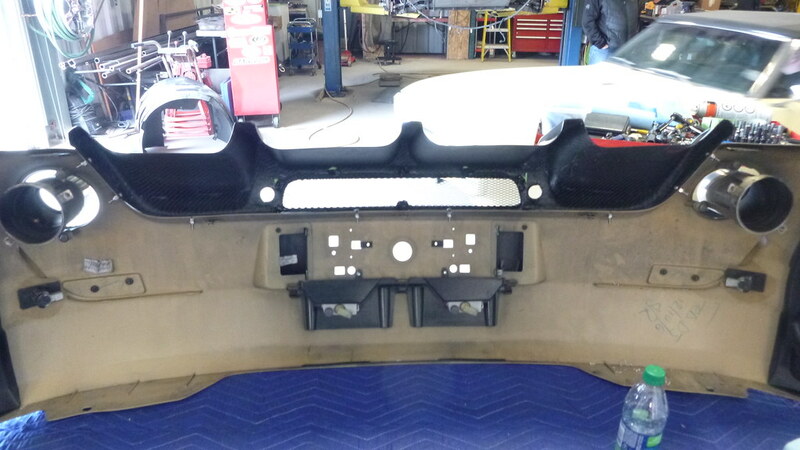 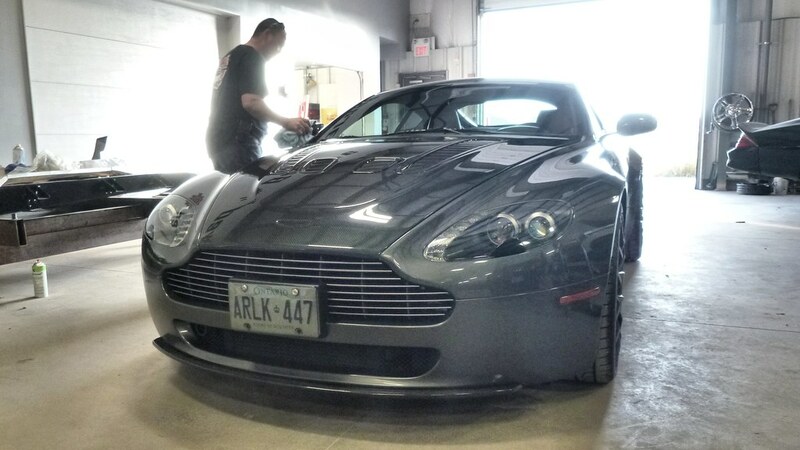 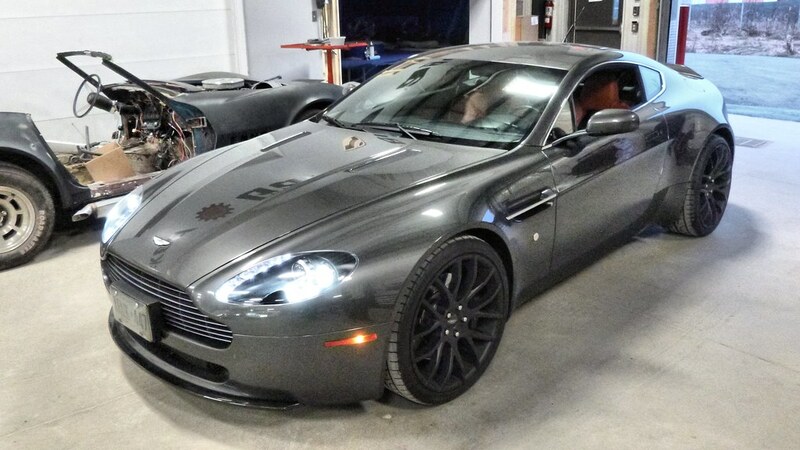 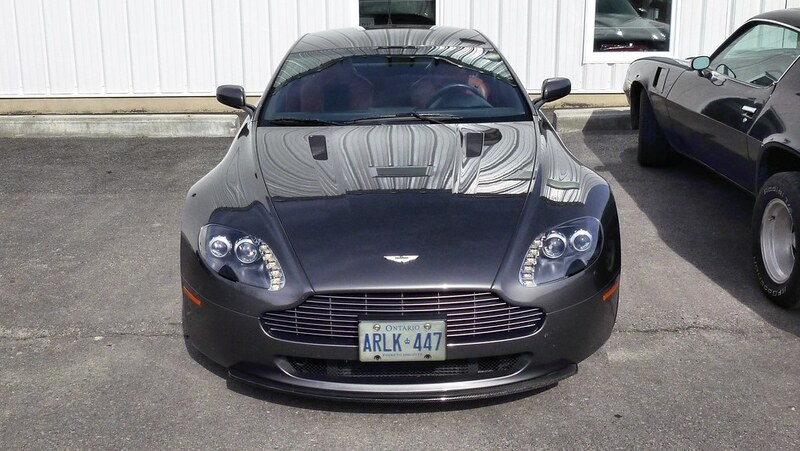 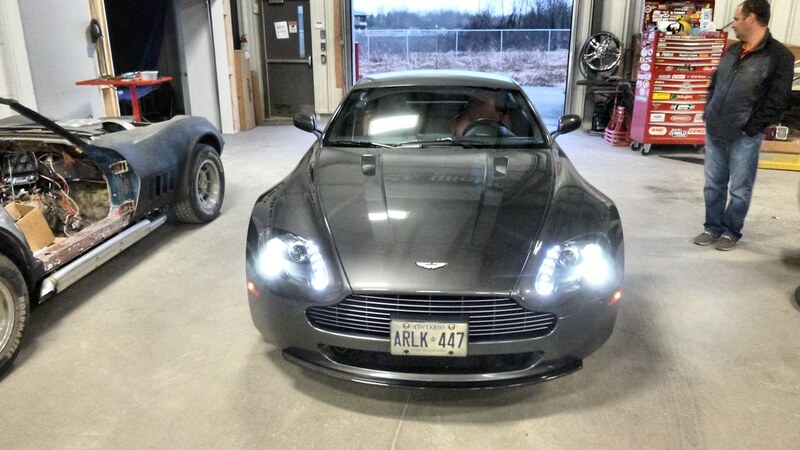 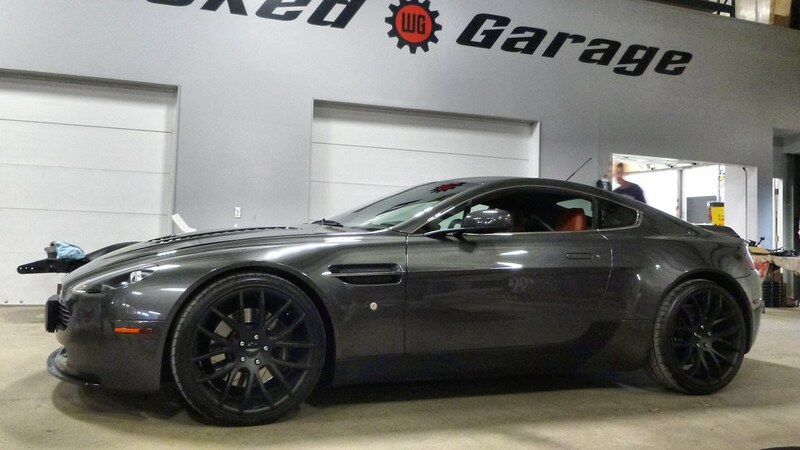 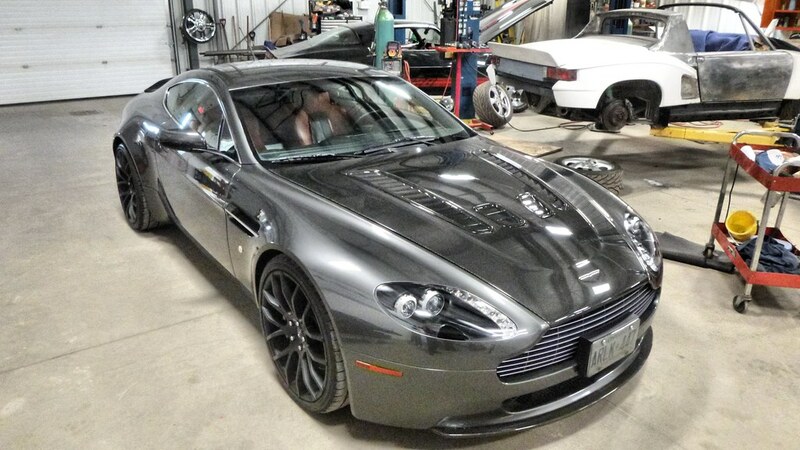 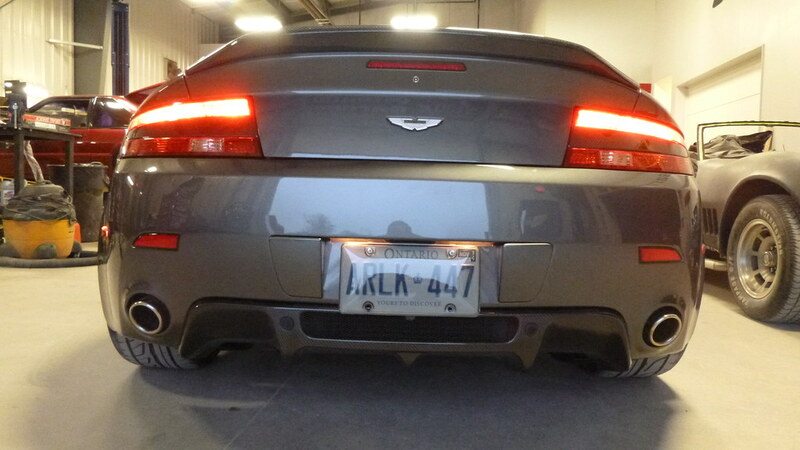 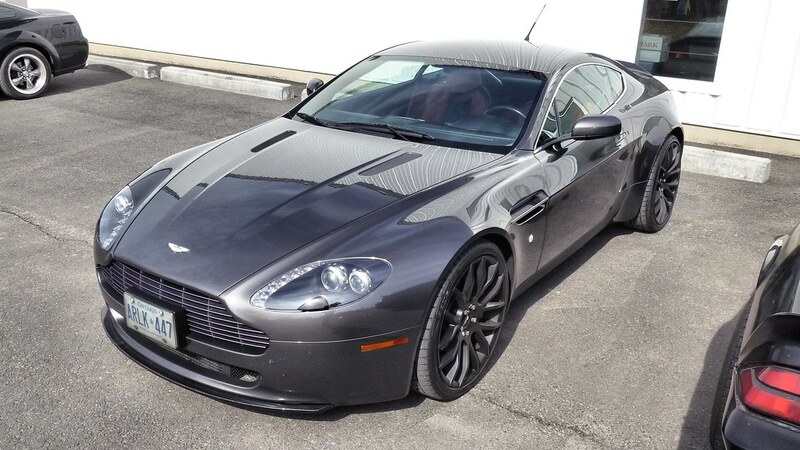 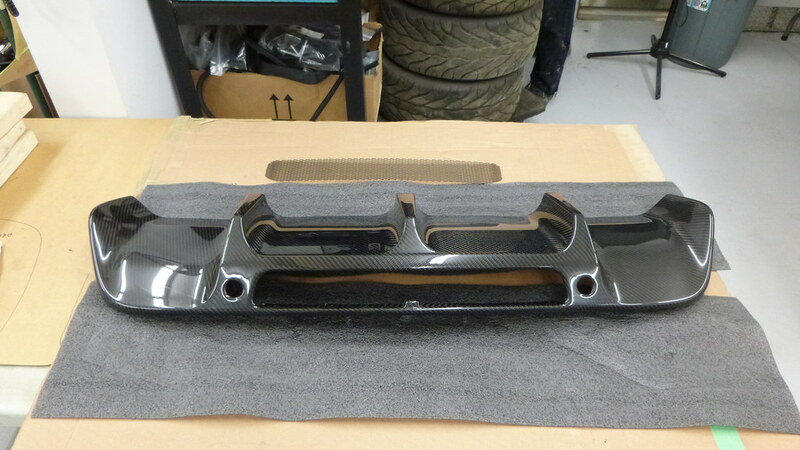 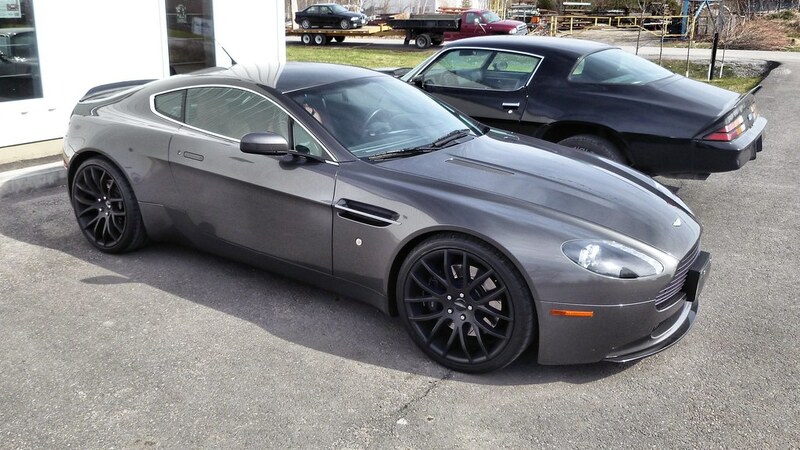 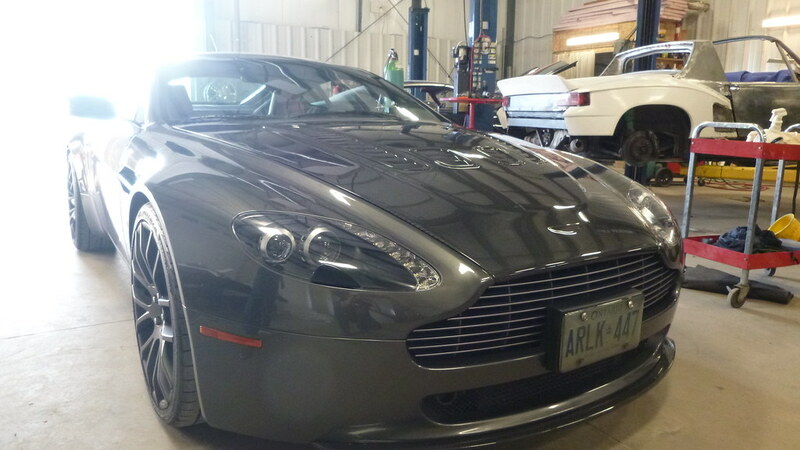 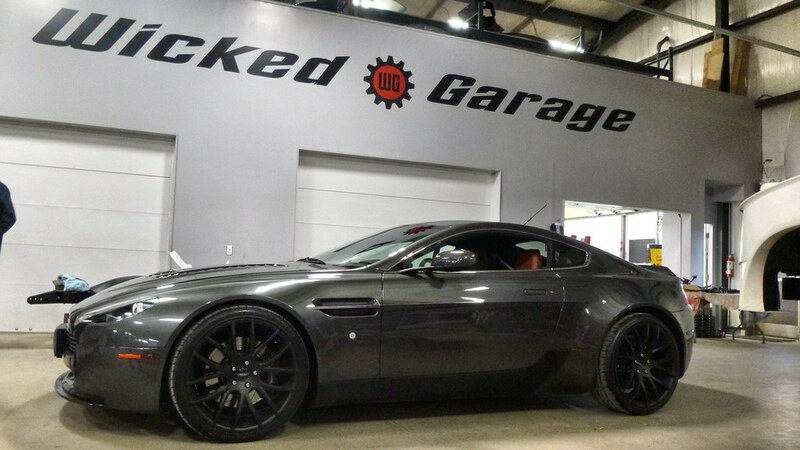 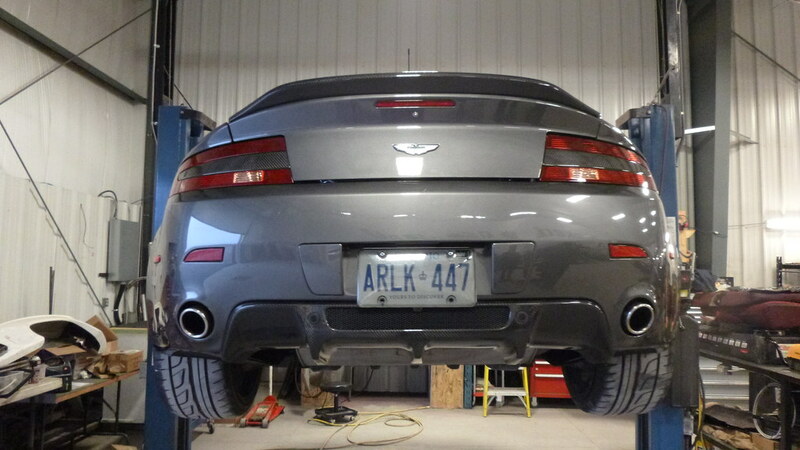 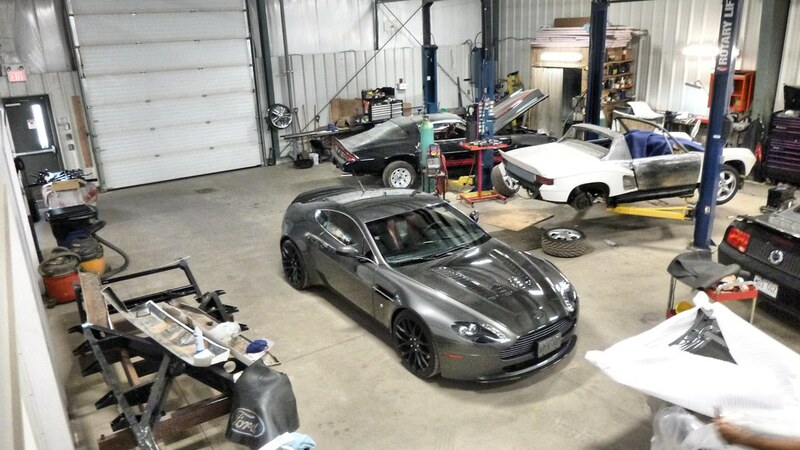 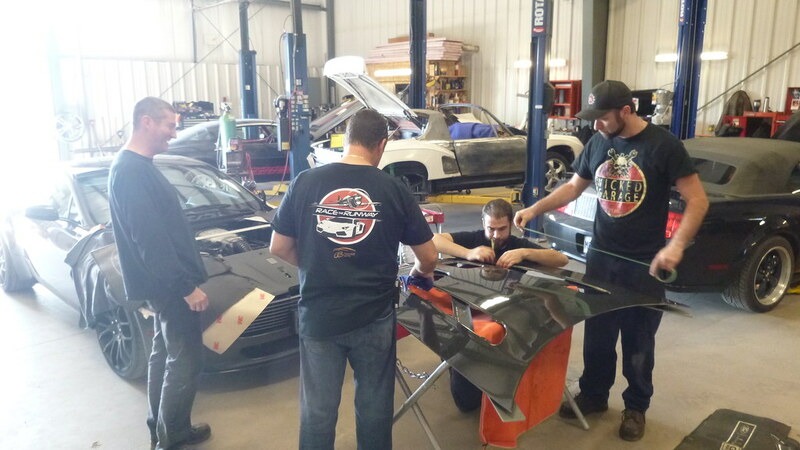 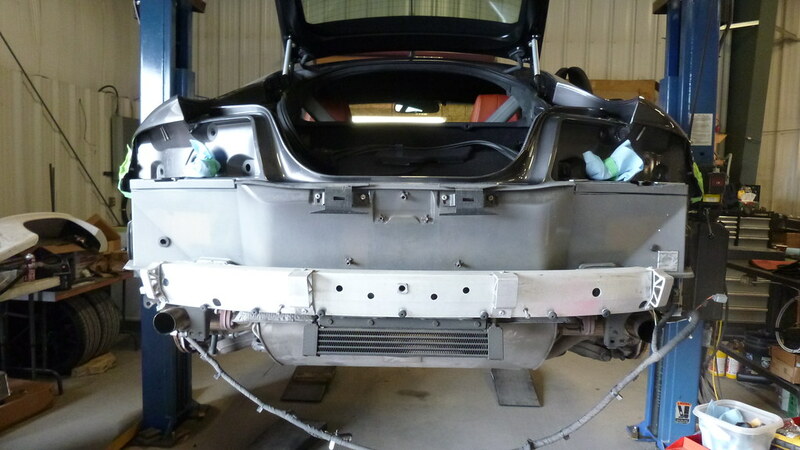 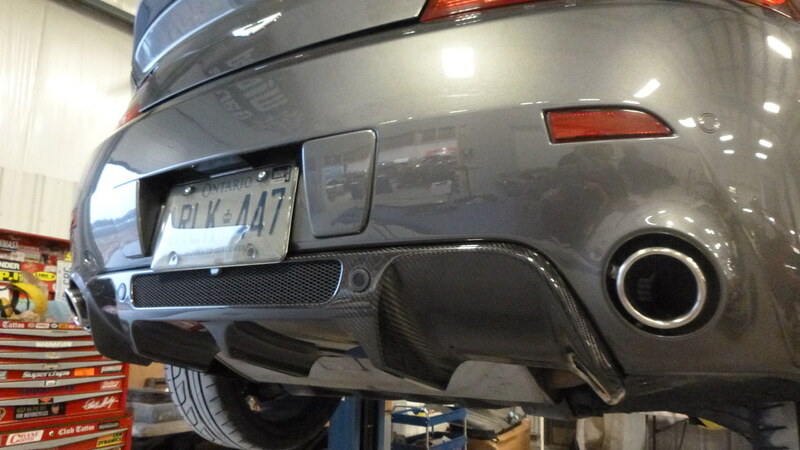 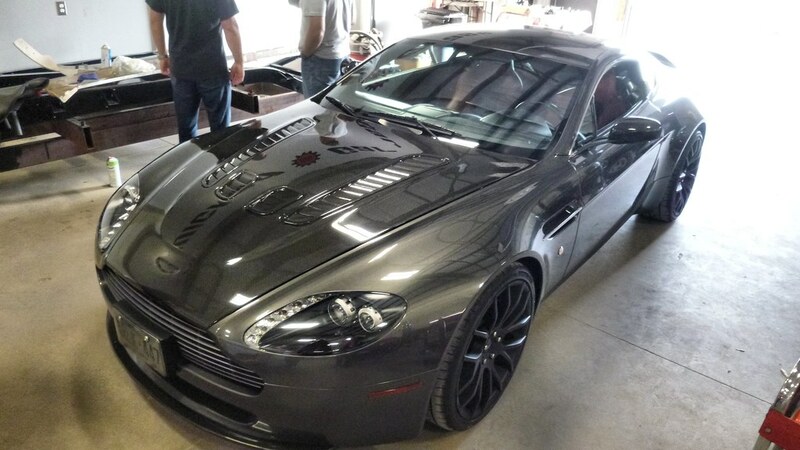 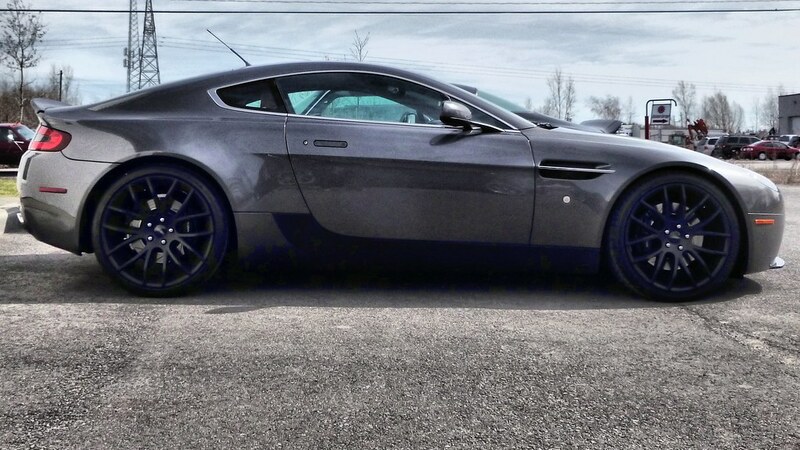 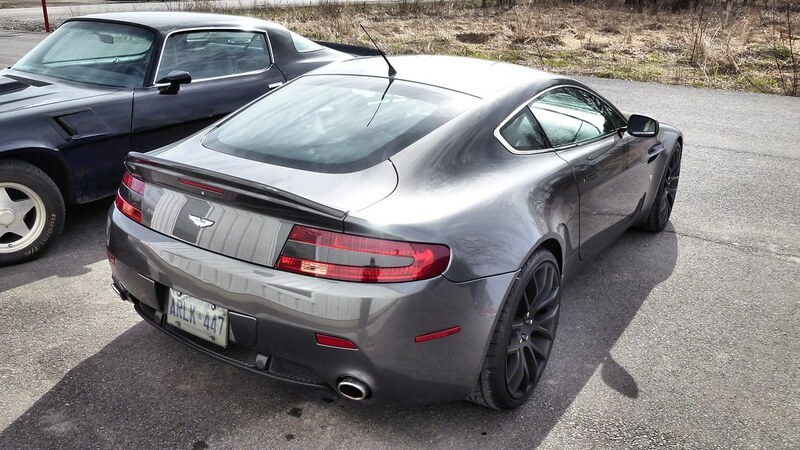 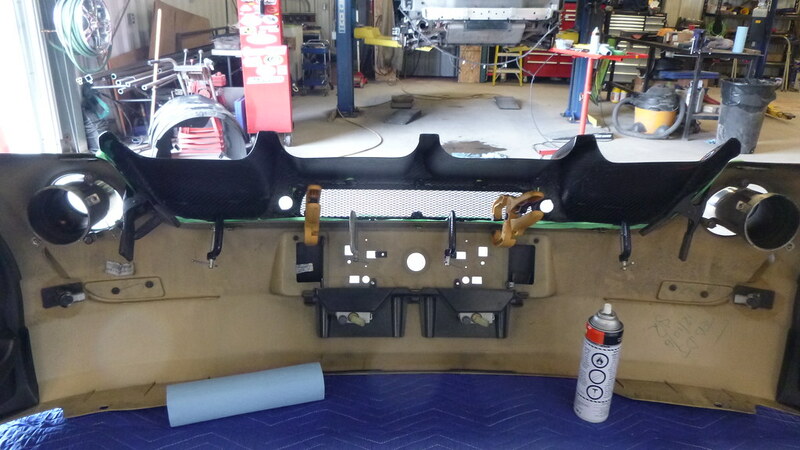 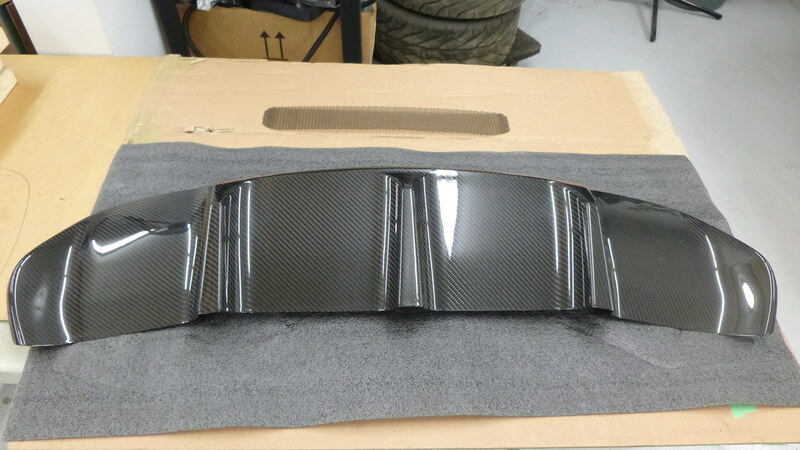 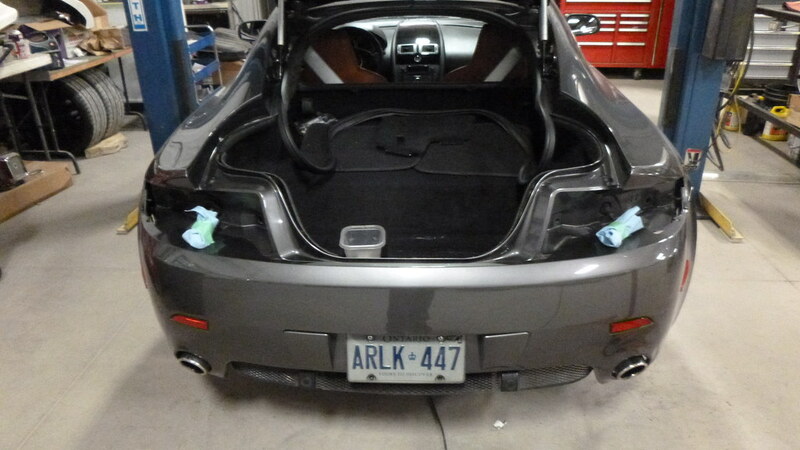 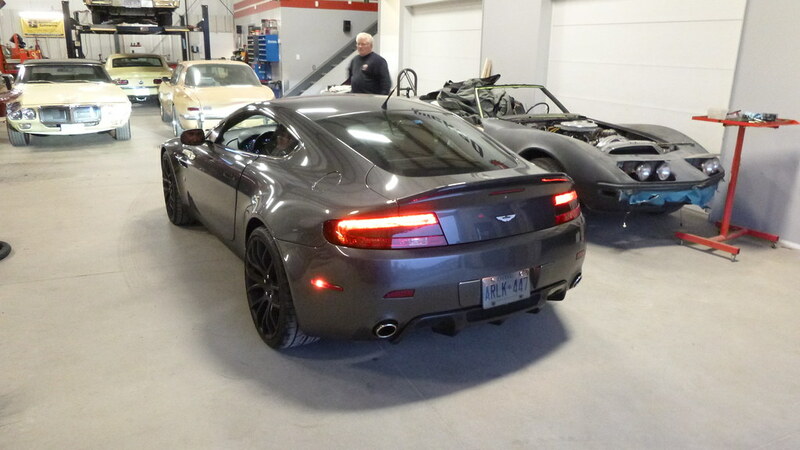 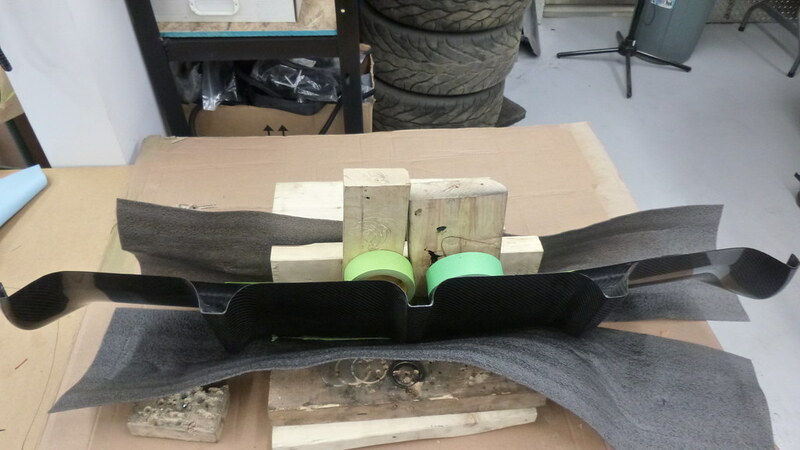 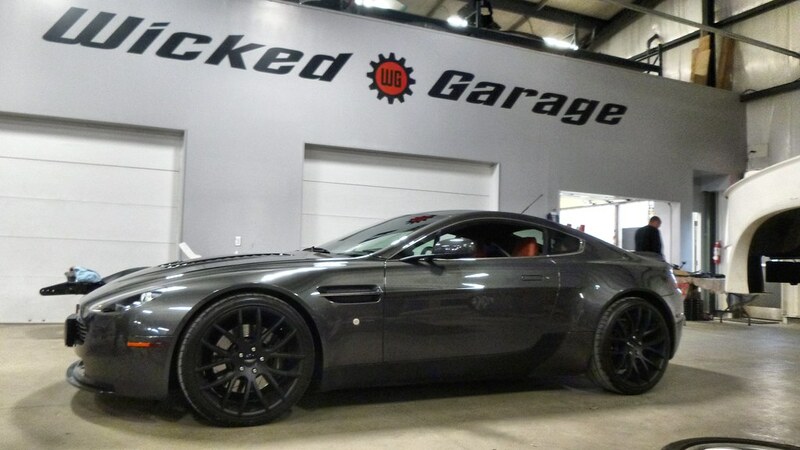 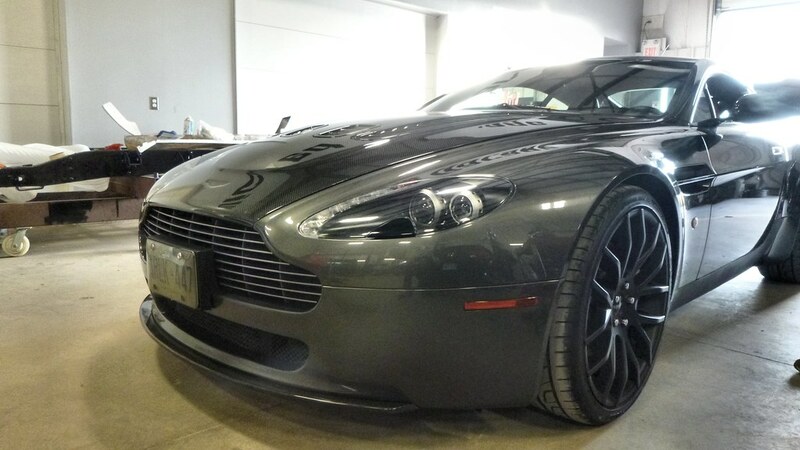 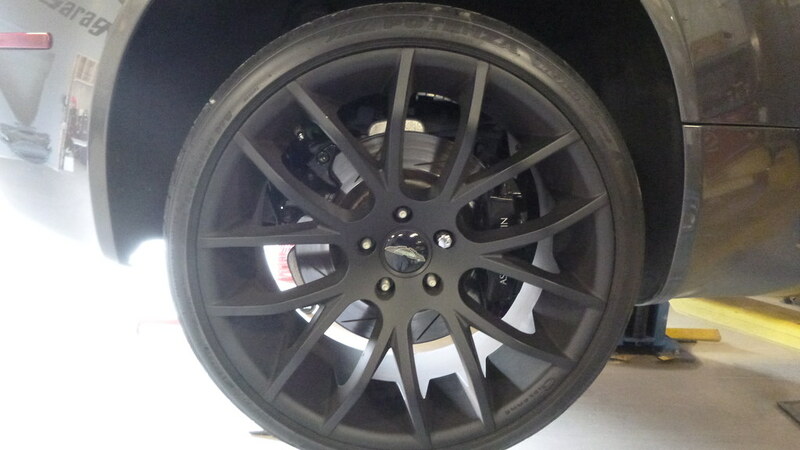 This super hot Vantage came into the WG for a new carbon fiber rear lower valance panel. 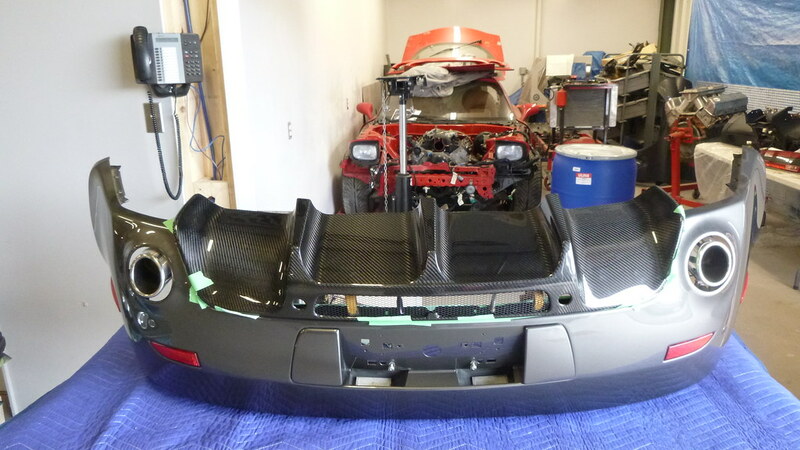 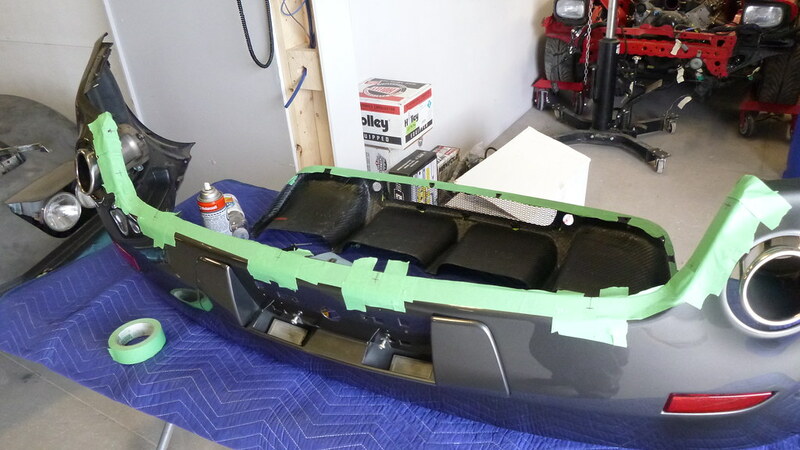 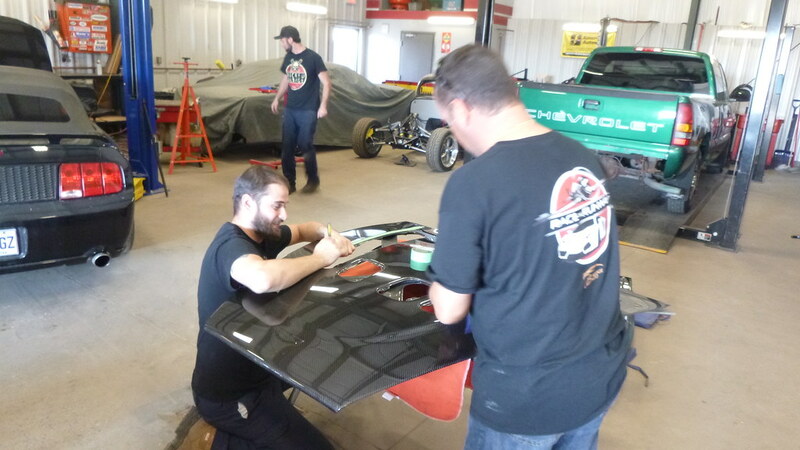 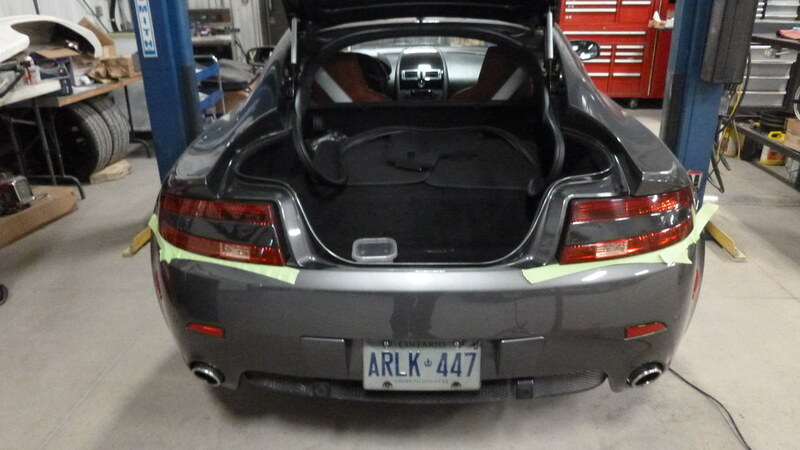 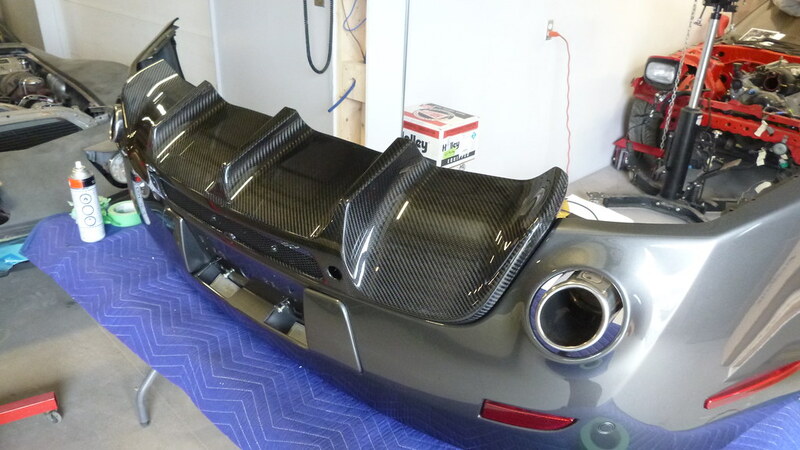 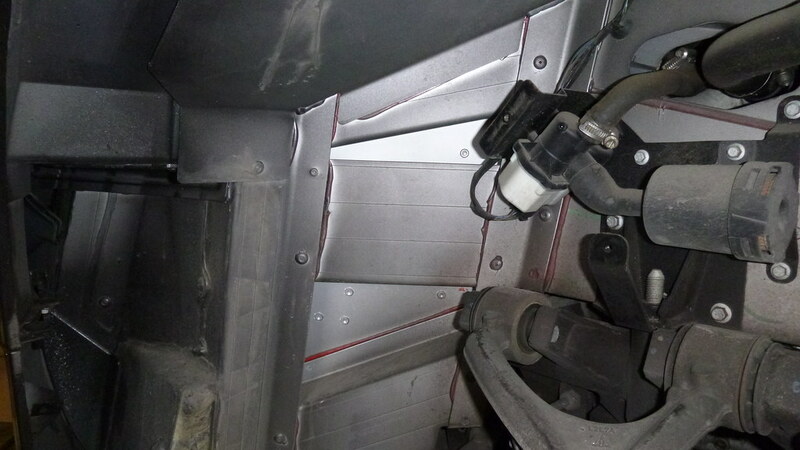 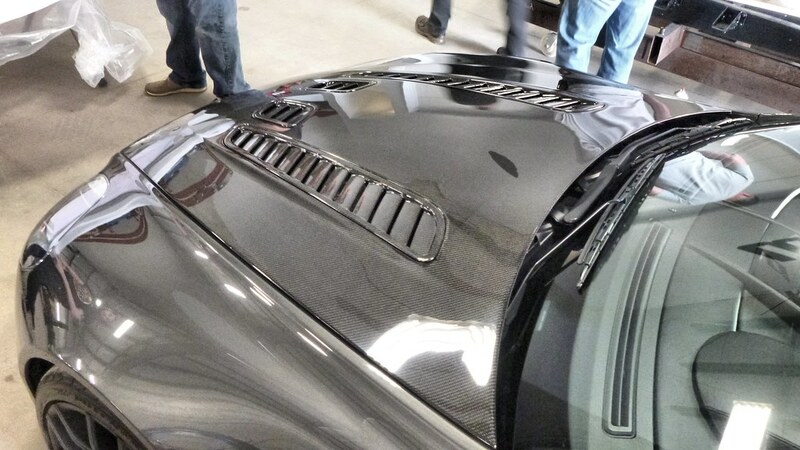 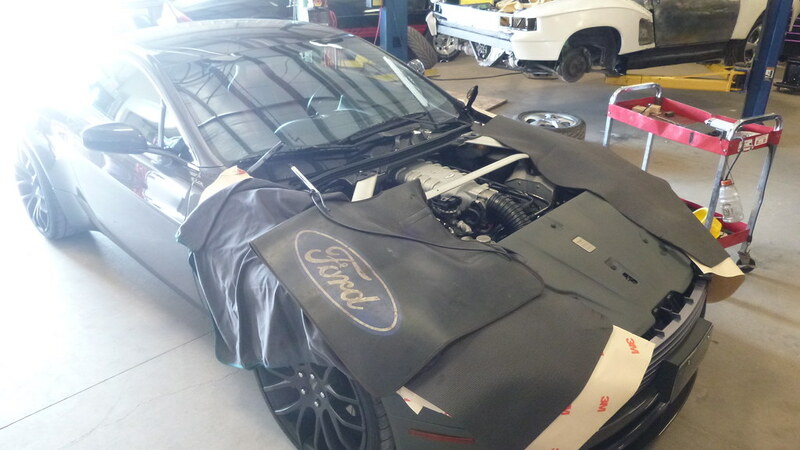 It also came back in to install a new carbon fiber hood. 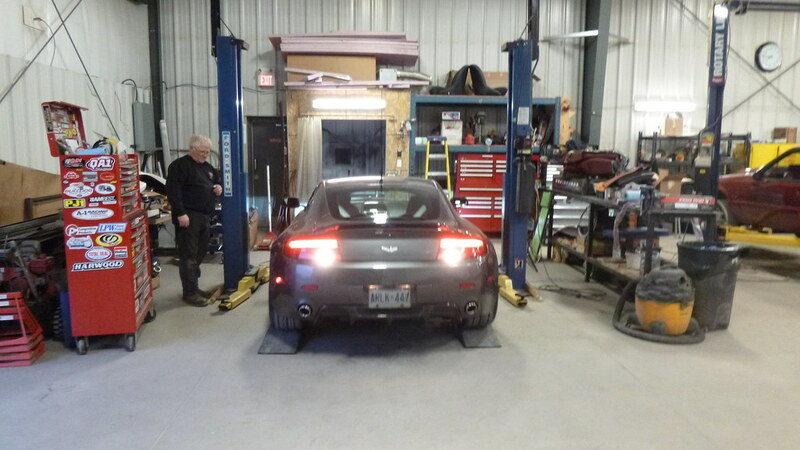 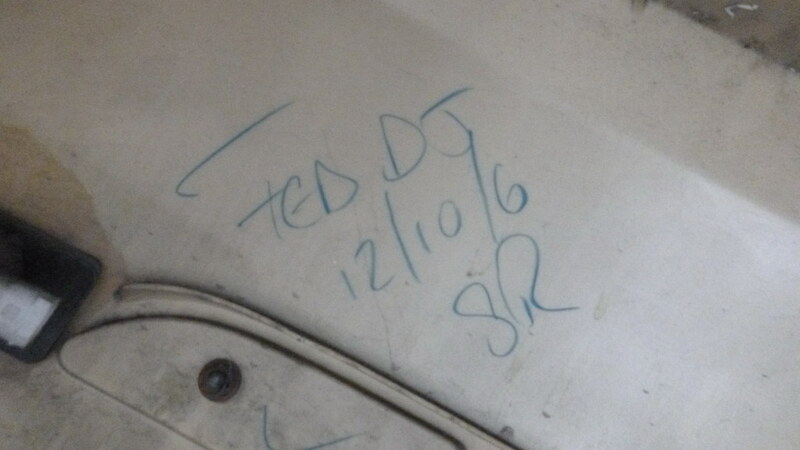 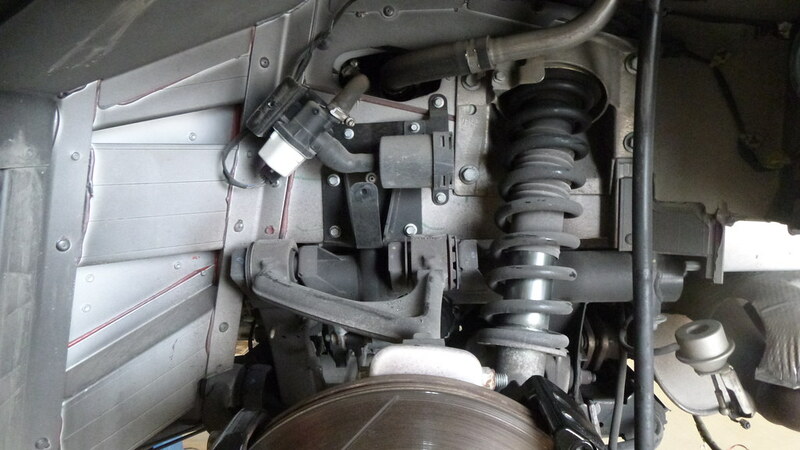 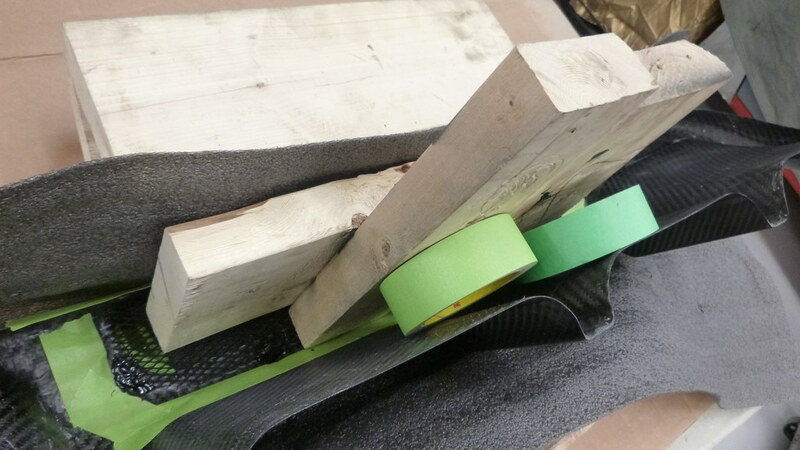 And most recently has come in for a oil change service.